Why do so many Greater Vancouver residents love to hang out at Whistler? For some, it is the skiing, others the bike riding, and some the water sports. There seems to be something for everyone’s interests. Since the building of the Sea to Sky Highway for the 2010 Olympics, Whistler has been transformed into a year-round recreational experience. We recently spent a week in Whistler that we were given for free as part of trading our car in two years ago at the local Auto Mall. All of our three adult children, their spouses, and grandchildren joined us for part of that relaxing week. We particularly enjoyed the peaceful walks through Whistler Village, the delicious restaurants, and the creative playgrounds for our grandchildren. Whistler was originally called London Mountain, a name later dropped because of its associations with dreary weather in London England. It was given the name ‘Whistler’ in the 1960s because of the whistling, chirping sounds of the local marmot squirrels. While at Whistler, I celebrated my sixty-third birthday. As a Whistler birthday present, my wife fittingly bought me John Grisham’s new book The Whistler. Ken Follett has called Grisham ‘the best thriller writer alive.’ His books have sold hundreds of millions of copies. Reading Grisham’s Whistler renewed my long-term enjoyment of Grisham’s twenty-nine legal thrillers. Whistler takes us into the life of a corrupt judge who is making a killing, literally, off casino corruption in Florida. The Whistler in this story is not a chirping marmot, but rather an undercover whistle-blower who forces a reluctant bureaucracy to finally do the right thing. Grisham, who has a strong Judeo-Christian faith, is passionate about the rule of law and the protection of justice, all which are key values for any healthy society. Without an impartial judiciary, everyone suffers. Without consequences for breaking the law, anarchy rules. Janet Maslin, in a New York Times review, commented that Grisham “is at heart an optimist who believes that wrongs can be ferreted out and righted.” Grisham, said Maslin, has fought harder for truth and justice than anyone this side of Superman. 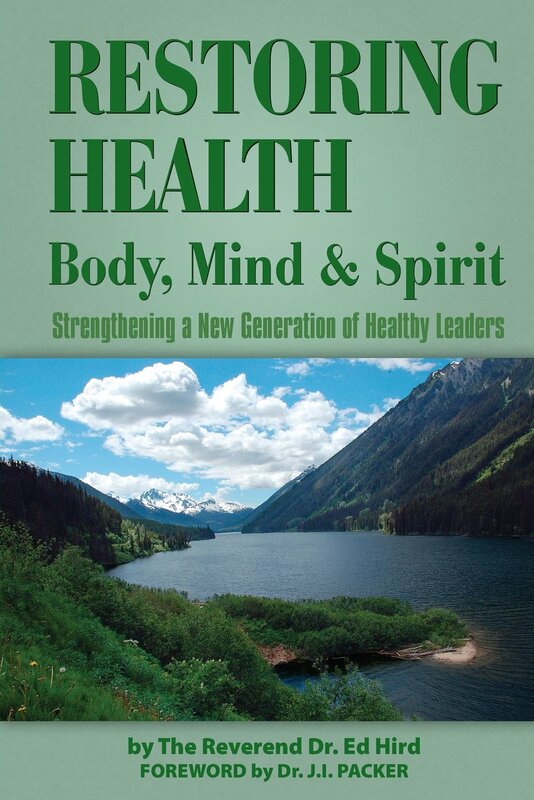 The most important event in his life, says Grisham, was when he accepted Jesus into his life: “I was eight years old. We lived in Arkansas at the time. Back then, my father often worked seven days a week. My mother had us bathed and scrubbed and in church every Sunday. She’s a devout Christian. I came under conviction when I was in the third grade, and I talked with my mother. I told her, ‘I don’t understand this, but I need to talk to you.’ We talked, and she led me to Jesus. The following Sunday I made a public confirmation of my faith. In one sense, it was not terribly eventful for an eight-year-old, but it was the most important event in my life. It did not readily change me, but it was very real nonetheless.” Grisham’s personal faith has led him to teach Sunday School and do mission service in Brazil to those who often suffer from injustice. T he preamble in our Canadian constitution expresses our commitment as Canadians to the rule of law and the supremacy of God. If anyone can function above the law, no one is safe. The supremacy of God reminds us that everyone of us needs to be accountable for our actions. Every one of us needs to do the right thing. The Ten Commandments were summarized by Jesus as essentially about loving God and loving our neighbour. Love is about doing the right thing, the Christ-like thing, even when it may be hard. 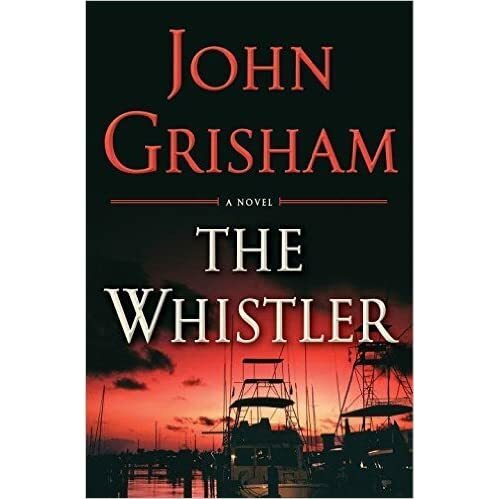 The Whistler in Grisham’s novel paid a huge price to do the right thing. May we too as believers have the courage to do the right thing, no matter the cost. Categories: 150th Anniversary, Injustice, John Grisham, justice, Uncategorized, whistler | Tags: whistler | Permalink.